Used by athletes, bodybuilders, and healthy people everywhere, Sheer Strength NO2 boosts muscle growth while being good for your heart and immune system. Sheer Strength NO2 helps your body produce more nitric oxide, giving you more energy, more explosiveness, a healthy heart, and boosted strength. This nitric oxide booster contains ingredients that WebMD.com says are involved in "wound healing, helping the kidneys remove waste products from the body, [and] maintaining immune and hormone function." They have also been featured on TV as a powerful and natural way to increase reps and strength in the gym. Our proprietary formula is pure and 100% natural and is designed for maximum results. Nitric oxide for athletes and bodybuilders. 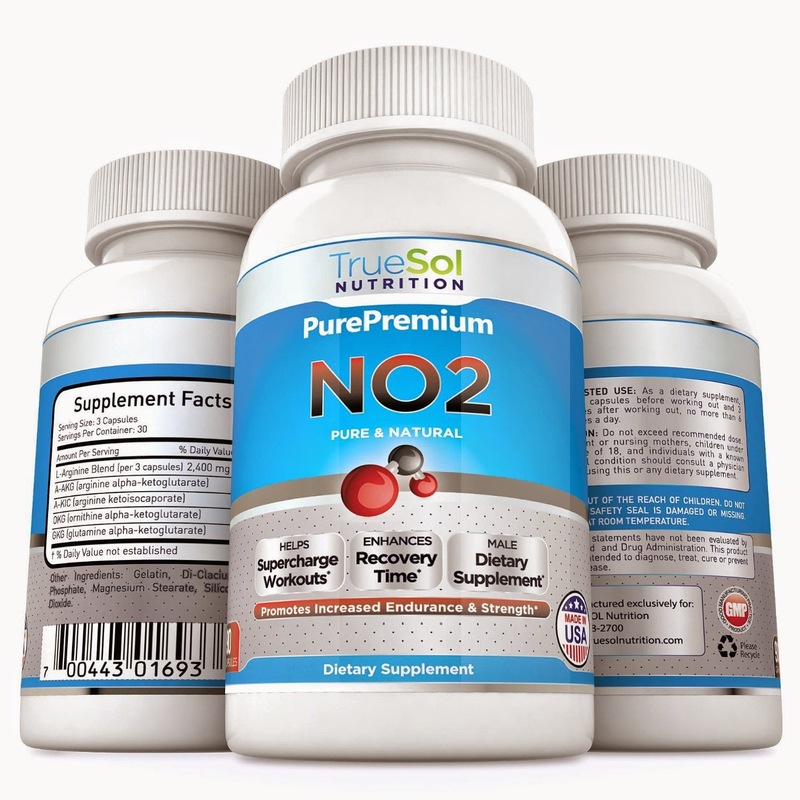 Increasing nitric oxide has become the new secret weapon for athletes and bodybuilders. Athletes are now taking supplements with L-arginine and L-citrulline to support the flow of blood and oxygen to the skeletal muscle. They also use them to facilitate the removal of exercise-induced lactic acid build-up which reduces fatigue and recovery time. Since arginine levels become depleted during exercise, the entire arginine-nitric oxide - citrulline loop can lose efficiency, causing less-than-ideal nitric oxide levels and higher lactate levels. Supplements can help restore this loop allowing for better workouts and faster recovery from workouts. 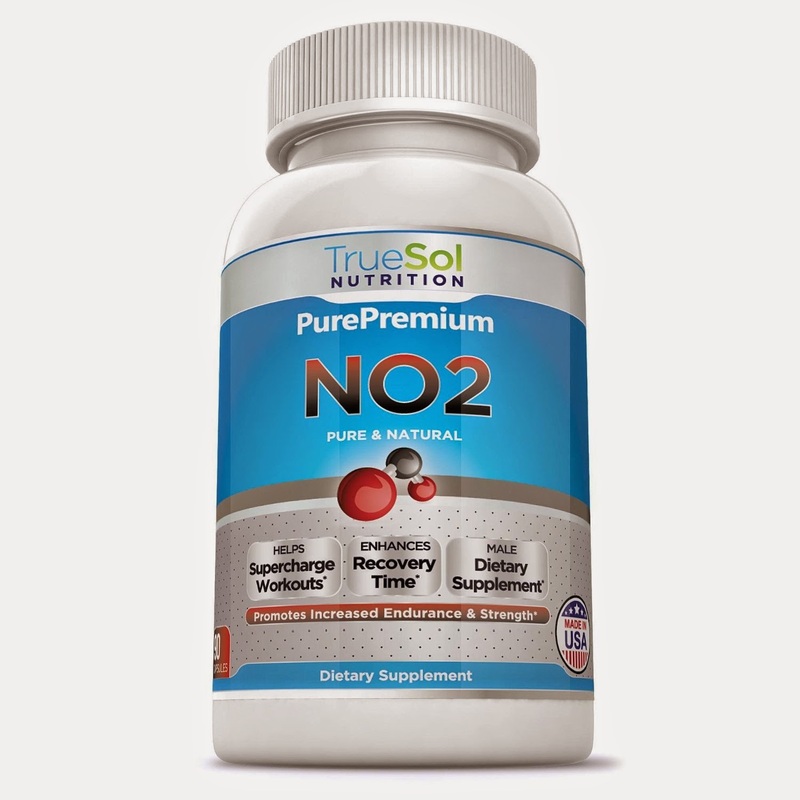 I got to try TrueSol Nutrition NO2 pure and natural. It is nice for the extra energy needed for endurance while weight training and helps with muscle repair. I also like that it is helps kidneys remove waste from the body and keeps levels where they need to be for ultimate performance, strength and endurance while working out. 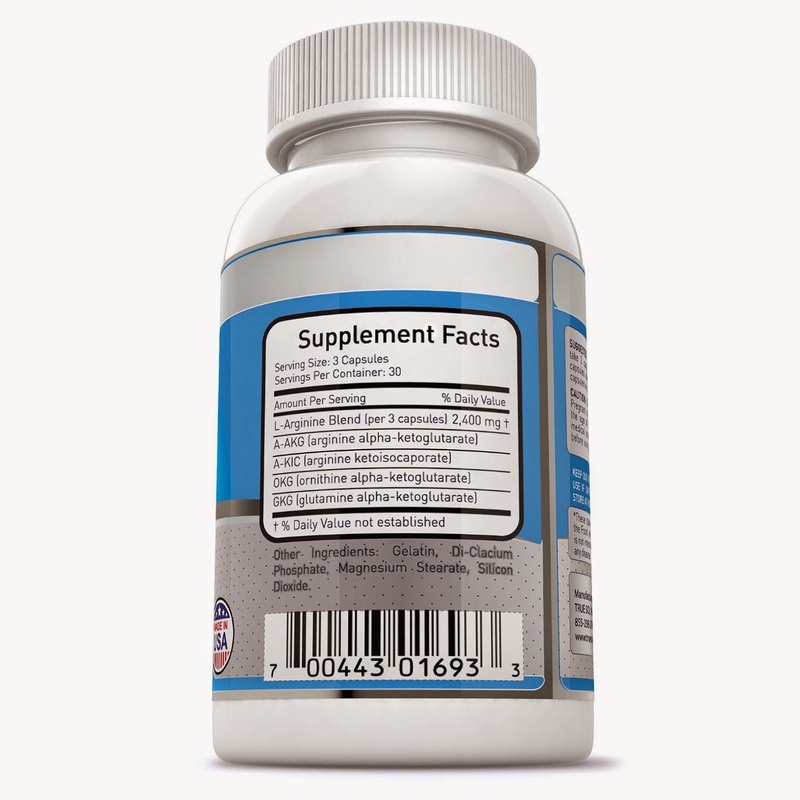 I felt no negative side effects and recommend this supplement for weight training.